Please note that this product requires prefolds to be purchased separately. The prefolds will sit inside the nappy cover and are the absorbent layers. 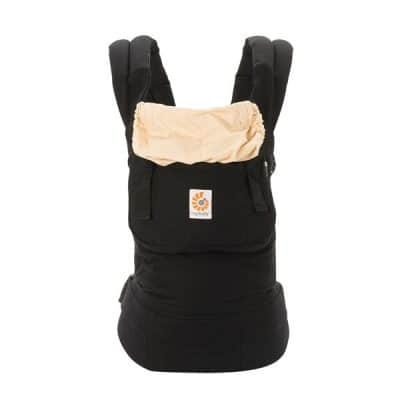 The pikapu nappy cover is an Australian designed, size adjustable nappy cover that is quick and easy to use. Simply set the size of the cover, place prefold inside, put on baby and fasten. Done. 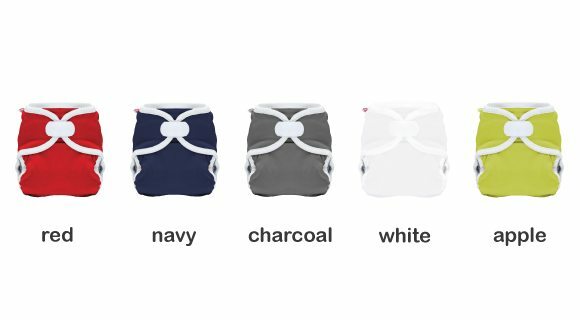 The nappy cover if dry can be used again, simply place a new prefold inside and away you go. It is recommended that the cover is changed every 2-3 nappy changes. A newborn will use around 8-10 nappies per day. As the child gets older you’ll need around 5-6 per day. 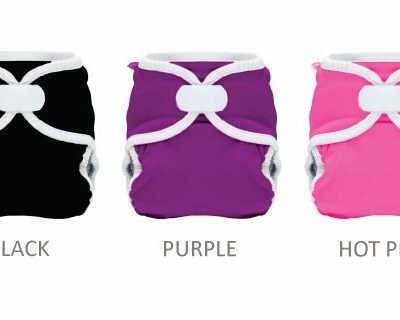 With 10-14 nappy covers and 18-24 prefolds, you’ll only need to wash every 2-3 days. Wash nappy cover before use. Adjust buttons on front to set the size to extra small, small, medium or large. Place prefold inside nappy cover, put nappy under baby, pull front panel up and use velcro to fasten. To protect the nappy a liner can be placed between the prefold and baby. 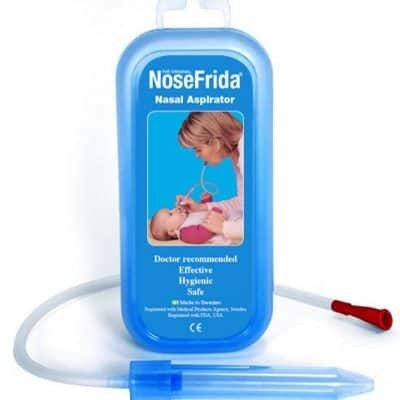 This makes disposing of solids and cleaning the nappy quick and easy. Rinse after use and store in nappy bucket (no water) ready for wash. Cold machine wash using 1/2 strength detergent. To dry, line or tumble dry. (low) Do not use fabric softners or bleach as they may affect the performance of the nappy cover. Don’t forget to include your prefolds though!